Deploy process used to be very simple, copy/xcopy + a few manual modifications for connection strings and other stuff. But too many manual operation in deploy is always problematic, due to tired eyes, fingers and people, etc. Using NAnt tokenized config file looks very elegant then, here is typical layout of our project. Tokens in app.config.template will be replaced by the values defined in each properties.xml file for different environment. 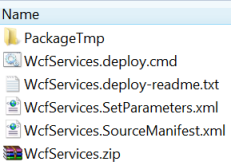 After looking at Soctt Hanselmn’s post about MSDeploy and config transform in deploy process, this built-in config xml transform really impressed me, time to give it a try. 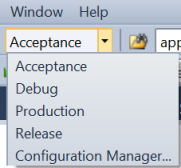 For us, the transform happens in acceptance/production is just to change connect string and set includeExceptionDetailInFaults to false. Do a publish for this wcf service project, choose publish method as File System, the web.config in the output folder is transformed. Build package can be done either through GUI or command line or NANT. 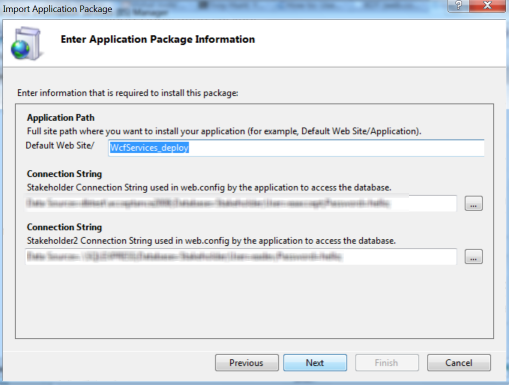 This package can be deployed on target server by cmd, as described in readme.txt, or by IIS admin console. 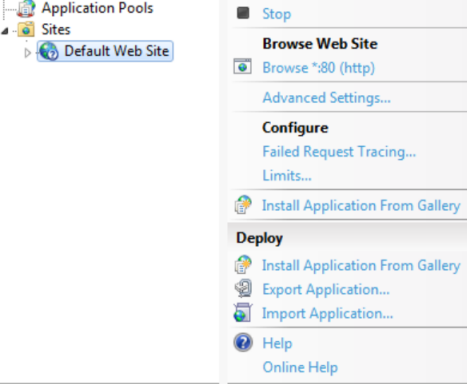 Note, those deploy options won’t appear until MSDeploy is installed on IIS server through http://www.iis.net/download/WebDeploy. 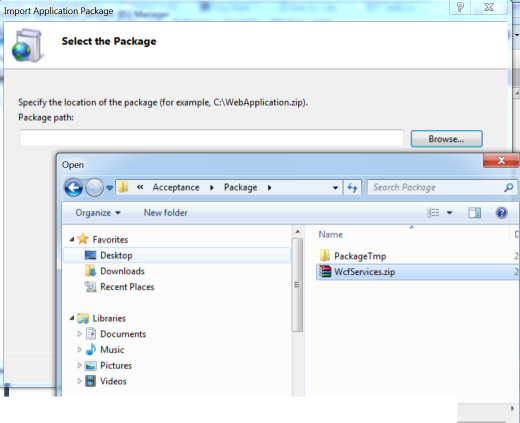 Import application wizard is very friendly in normal MS way. I personally think this is really cool, unfortunately config transform is only available for Web project for now. I actually already did some tweet to WPF project to make it config transformable, I will put it in another post.